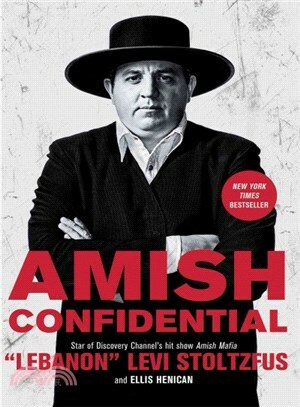 “Lebanon” Levi Stoltzfus is the star of Discovery Channel’s hit show Amish Mafia. He was raised Old Order Amish (the most traditional kind), speaking Pennsylvania Dutch in Pennsylvania’s rural Lancaster and Lebanon counties. The Ordnung, the Amish code of conduct, does not prevent him from speaking freely about the closed society because he was never baptized into the church.